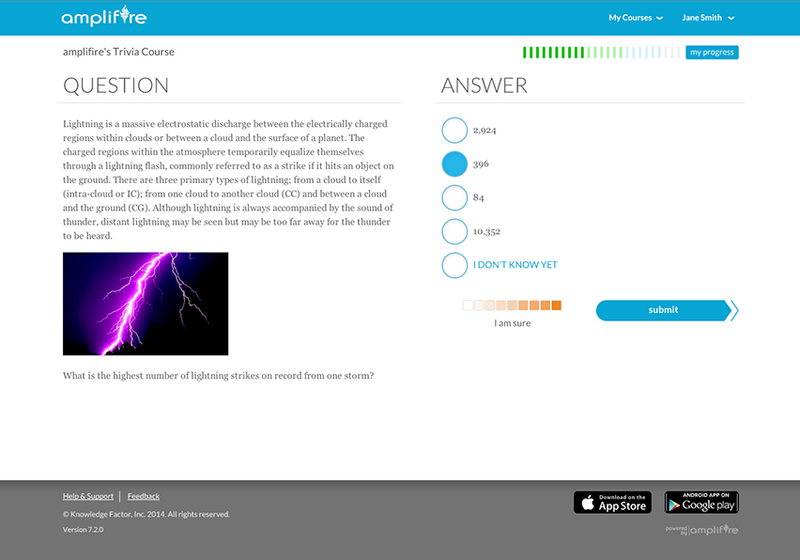 Knowledge Factor is changing the way textbook publishers, college test prep, and professional certification programs offer online learning. 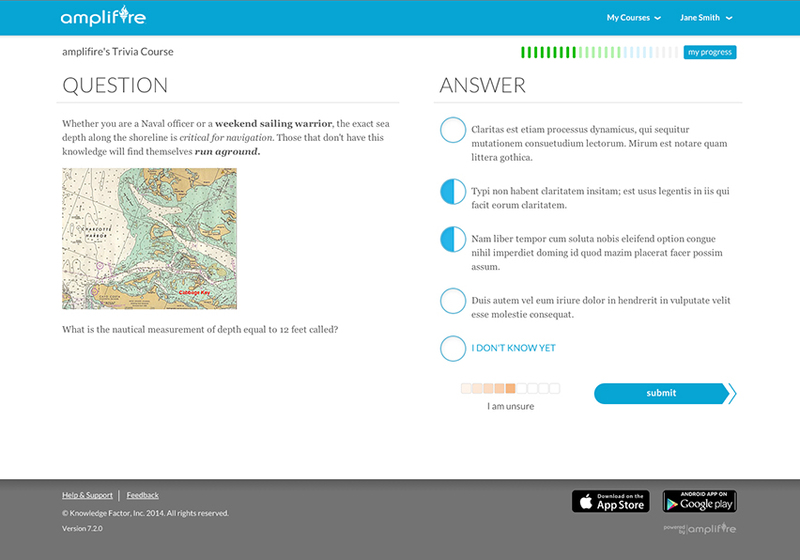 amplifire™ Learning Application project included tablet and mobile application design, responsive design, and HTML + CSS implementation. 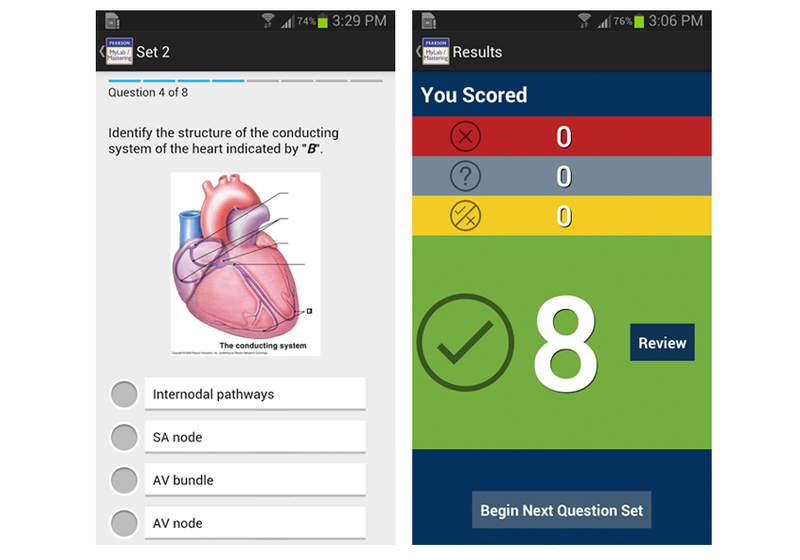 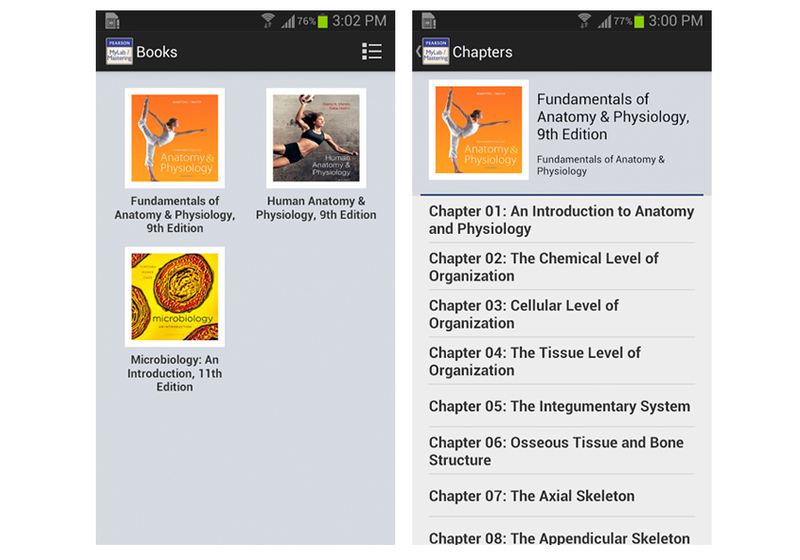 The mobile app provides the same learning content and approach on the learner’s phone.